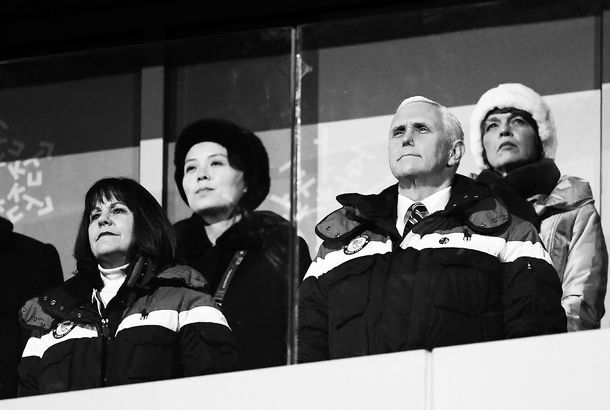 Kim Jong-un’s Sister Seemed Really Excited to Be at the OlympicsAnd thrilled to be sitting with Mike Pence. 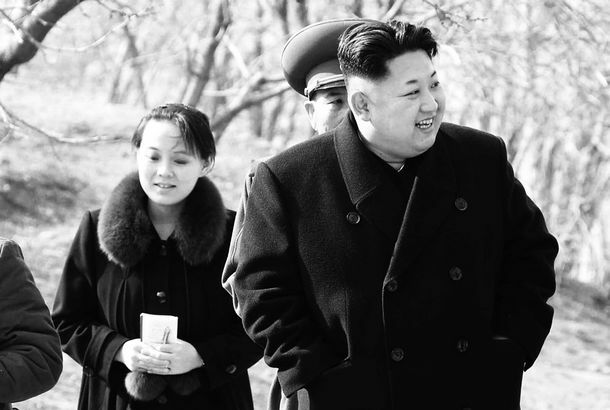 Kim Jong-un’s Sister Is Going to the OlympicsShe’ll be the first member of the North Korean leader’s immediate family to go to South Korea. Kim Jong-un’s Sister May Be Ruling North Korea at the MomentWhile he battles gout.